Mixed vegetables dish consisting of fried tempeh and potato simmered in spicy sweet soy sauce. 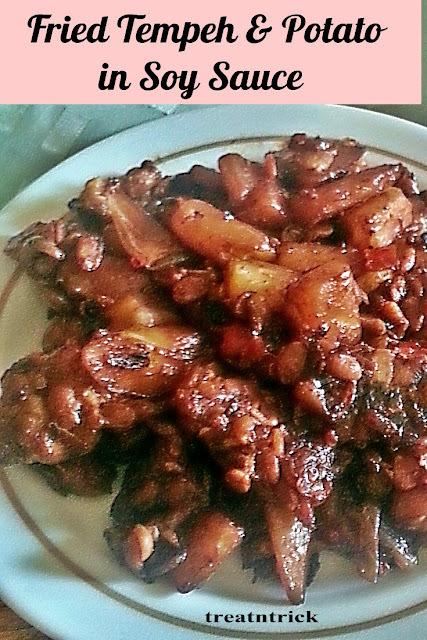 One of my son's favorite vegetables, tempeh (fermented soya bean cake), potato with loads of bird's eye chili. Fried Tempeh & Potato in Soy Sauce was extra spicy due to addition of bird's eye chili. Spices are a matter of individual taste so adapt accordingly. Adjust the soy sauce and sugar to your liking. Cut the tempeh and potato into almost equal size for uniform cooking. If you choose a healthier option, do boil, bake or microwave the potato until done but still nice and firm. 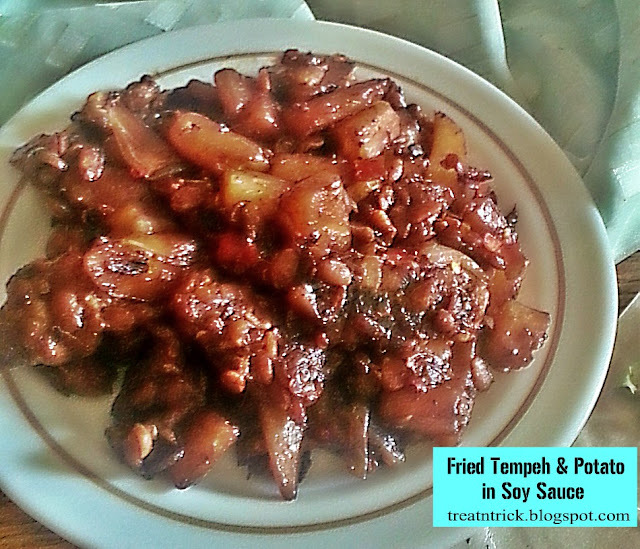 Fried Tempeh & Potato in Soy Sauce is a versatile dish. In case you run out of potato, easily replace it with tofu or sweet potato. 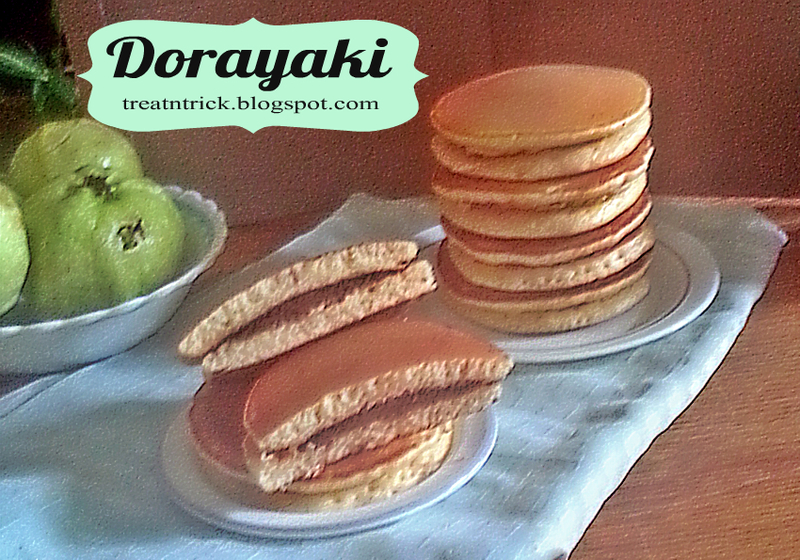 For extra crunch and taste, add some fried anchovies to the above and toss well..
Dorayaki is a popular Japanese pancake sandwich with sweet red bean paste, eaten for breakfast, as a dessert or snack. This pancake uses least liquid but more eggs to get those super soft texture. I rest my batter for 30 minutes before frying. 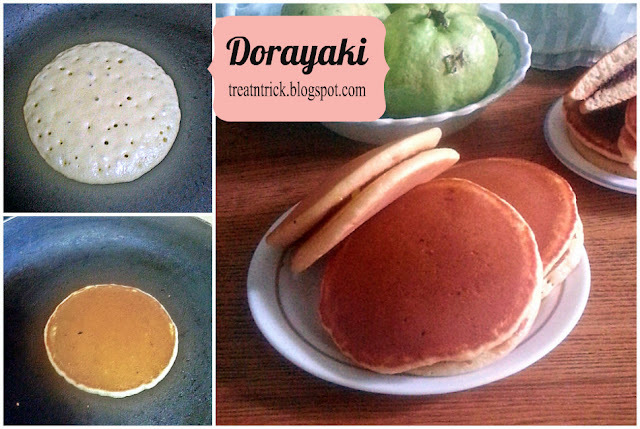 The original dorayaki is sandwiched with red bean paste but I don't have them at the moment so replace it with chocolate and some with peanut butter and jelly. 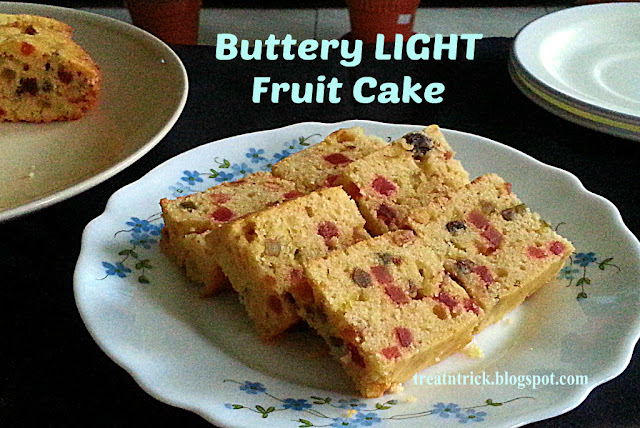 Since the batter contains sugar and honey, it tends to brown faster. so you need to watch first few carefully and adjust the heat accordingly. The fluffy and fragrant little Dorayaki turned out so cute and DELICIOUS. Am going to try next with other fillings such as blueberries, coconut jam (kaya), strawberries and many more. The easiest and most decadent no bake Chocolate Biscuit Cake made using crumbled biscuits, cocoa powder. and eggs. 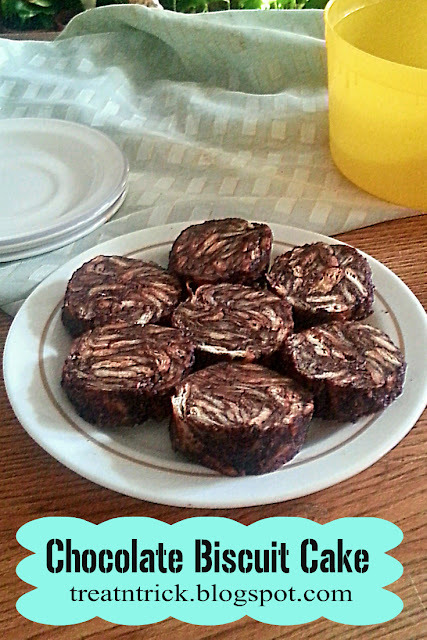 In Italy or Portugal they shaped this dessert into a log called Chocolate Salami and a bit of port wine was added in their recipe. For Malaysia it is known as Batik Cake made with milo, cocoa powder, condensed milk and eggs. Some uses dark chocolate instead of cocoa powder. Used brewed coffee but you can replace it with cream or milk. 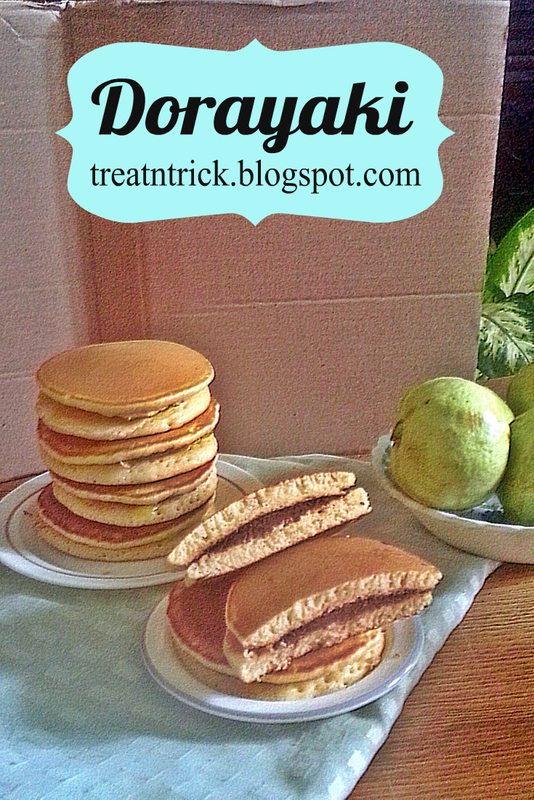 I have shaped mine into a log but you can just pour the mixture onto lined cake or loaf pan. Cover the pan with plastic wrap before letting it set in freezer or refrigerator. 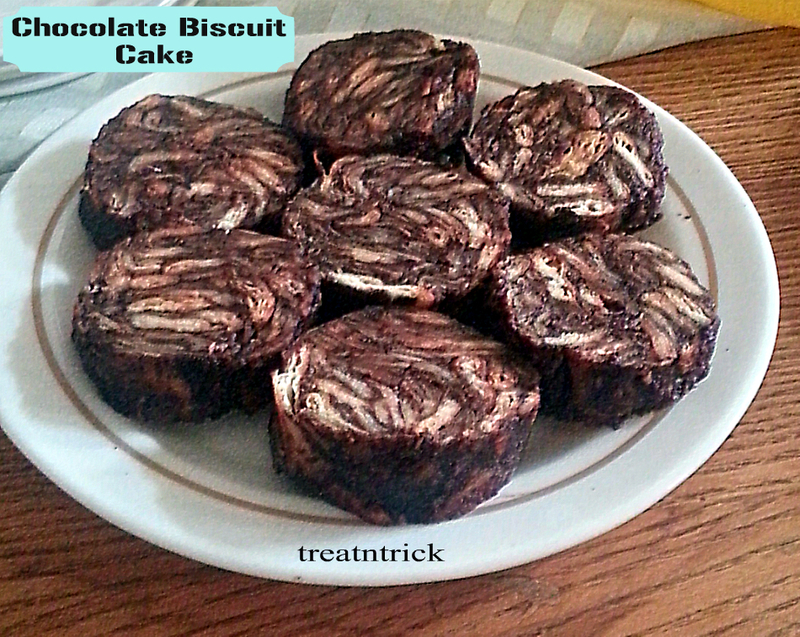 Chocolate Biscuit Cake is a great way to use up leftover biscuit and to transform it into a wonderful treat for your family and friends.